Here at last is a curriculum that has a biblical worldview integrated throughout the text and problems, not just added as an afterthought! 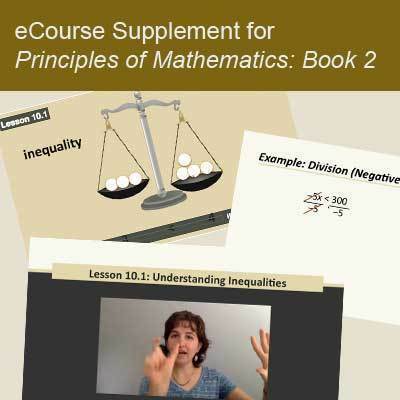 This curriculum both firms up the foundational concepts and prepares students for upper-level math in a logical, step-by-step way that helps students understand concepts, build problem-solving skills, and see how different aspects of math connect. In this program, however, students get to apply the concepts they learn. 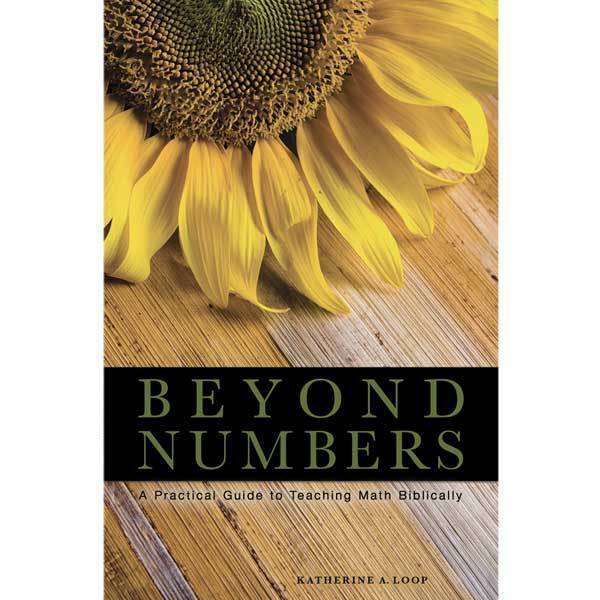 Imagine how different math class would be if students got to find the height of a tree without leaving the ground, explore the amazing design in a sunflower, and learn how to balance a checkbook. They get to do all those things and MANY more in this course! 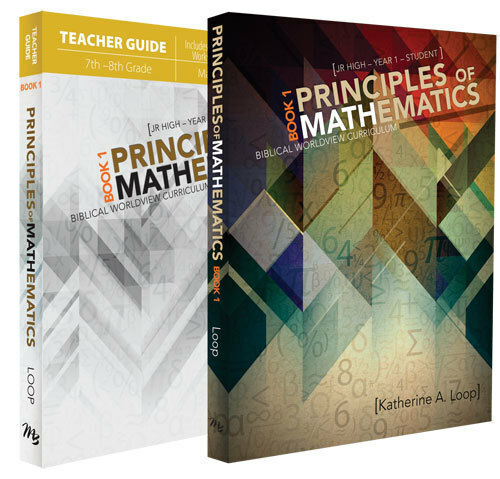 Junior High: Junior high students can use the program as their math course for an entire year and then complete Book 2 of the curriculum (using the material for grades 6 and 7 or grades 7 and 8) . After completion of both Book 1 and Book 2, they'll have firm grasp of all of basic math and be ready to embark on any algebra program. More importantly, they'll understand the purpose of upper-level math and have a solid biblical worldview on math. High School: Have a highschooler struggling in math? 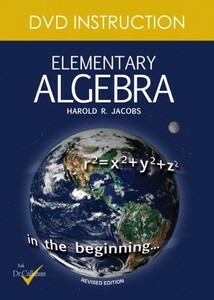 Completing Book 1 and Book 2 in a single year is a wonderful way to fill in any gaps and transform their view of math. Alternately, you can use either book alongside another program to help a highschooler see the purpose to what they're learning. 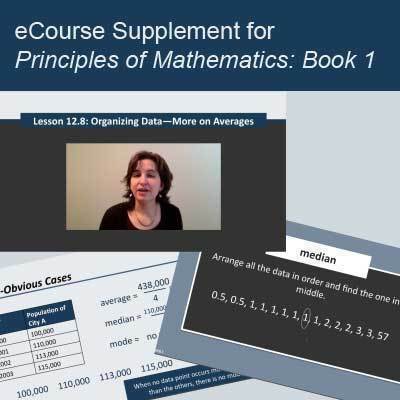 The eCourse consists of online videos for each lesson; purchase is for access for the 2016 – 2017 school year. Just a quick note to thank you for your math curriculum. Thank you for pointing, not only, my son to His creator each day but also pointing me to my Creator each day too. As I teach and learn alongside my son I am so thankful for your constant reminders of what a mighty God we serve. You have such a gentle, quiet, eloquent way of presenting the information. I have loved book 1 and we are ready to start book 2 in the fall. Thanks again for your dedication and hard work, it is truly appreciated in this homeschool and by this mum.